Since releasing the Prius, shown, in 1997, Toyota has sold more than 13 million hybrid vehicles. Shigeki Terashi also said Toyota aims to use partnerships to cut by as much as half the outlays for expanded electric and hybrid vehicle components production in the United States, China and Japan. 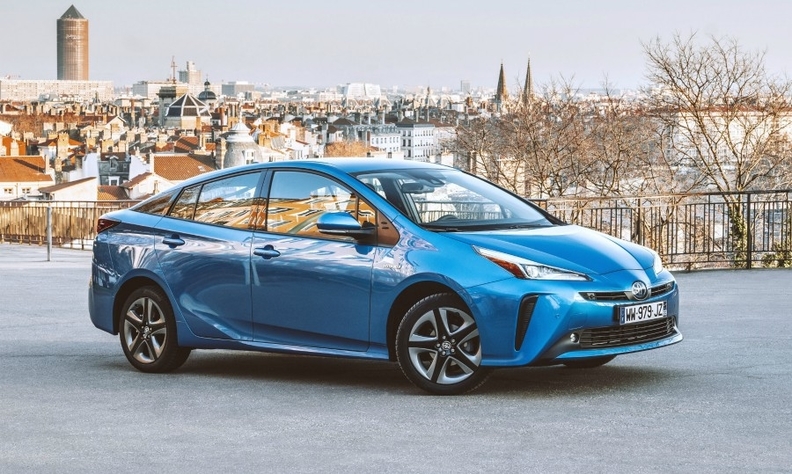 "Until now we have been a tier 1 automaker, but now we also intend to become a tier 2 supplier of hybrid systems," Toyota Executive Vice President Terashi said.